If you’re a fan of SBS’s Monday and Tuesday TV series A Thousand Days’ Promise, and you know how to read Korean language, the drama novel of A Thousand Days’ Promise has been published. The A Thousand Days’ Promise drama novel that was written by the screenplay writer Kim Soo Hyun (김수현) is split into 2 part. The first part of the novel contains contains from episode 1 to 10 of the TV series, and has been released on November 8th, 2011. The second part of the drama novel which contains content from episode 11 to 20 is scheduled to release on a later date to match the ending of the drama. 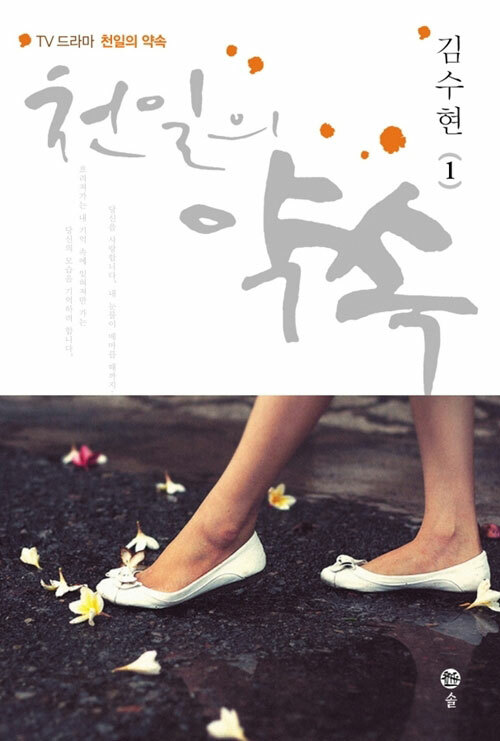 A Thousand Days’ Promise drama novel part 1 has the listed price of KRW $13,500 (about USD 11.72). With discount you can get it from as low as KRW $10,692 (about USD $9.28). The book is now available in major bookstore and online bookstore such as Yes24 (Korean only).